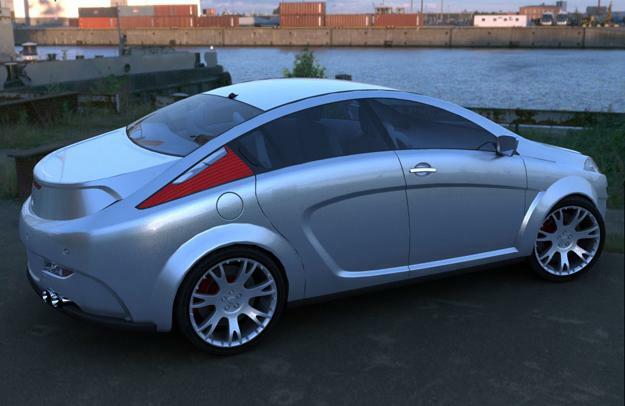 The automotive world can be a cruel place. With high research and development costs, and an extremely competitive market, it isn’t always easy to stay afloat, let alone be profitable. In fact, we needn’t gaze back very far into our own automotive history to see how “The Big Three” American automakers have suffered in recent times. Looking at a record of now-defunct automakers in the U.S. alone brings up a long list of companies that just couldn’t cut it in the rough and tumble American auto market. Arguably one of the most successful companies to suffer such a fate was Studebaker. The American company was founded in 1852 and incorporated in 1868. Over time, Studebaker earned a reputation for innovative design, quality, and reliable vehicles. But it wasn’t meant to be. On December 20, 1963, production ceased at Studebakers South Bend, Indiana, plant and in 1966 the last Studebaker car to roll out of the company’s Hamilton, Ontario, Canada, assembly line, closing the door on a legacy that lasted for roughly 115 years. To put it dramatically…can Studebaker arise from the ashes like a phoenix and carry on its legacy? The answer is uncertain. 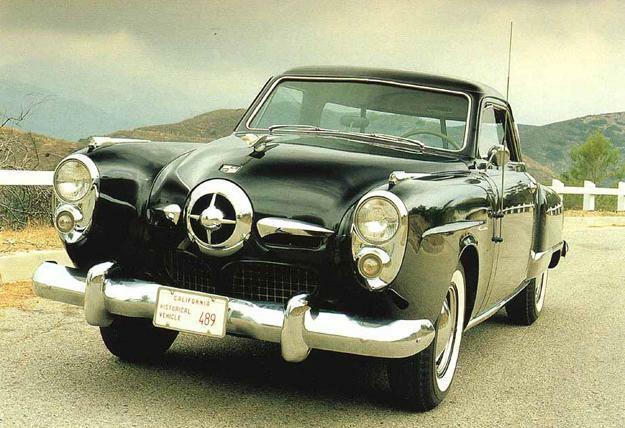 Right now, a Colorado-based business is looking to resurrect the Studebaker name, but is in need of financial backers. It hopes to eventually bring to market Studebaker once again with a series of scooters, cars, and trucks. Currently these models are simply renderings, but a quick look at the site lays out what the company’s ambitions are. “I am often asked why I endeavor bringing back the Studebaker name brand? Why do I want to make new cars, trucks, motorcycles, motor scooters and so forth? My answer is this: I want to do things that make a difference, and not just in design or ergonomics,” writes Studebaker President and CEO, R.W. Reed. How does Studebaker intend to make a splash in the already competitive, and some would argue, over-saturated auto market? By offering a tripled-tiered nuanced approached to consumers that Reed says his competitors are neglecting. “It is clear to many and myself that the market demands of today are not being met by current vehicle manufacturers on many levels,” he writes. Reed’s plans for Studebaker has the company looking to provide not only combustion engines, but says that “our main focus with be green energy,” which he goes on to describe as a mixture of gas, electric, and hybrid models. 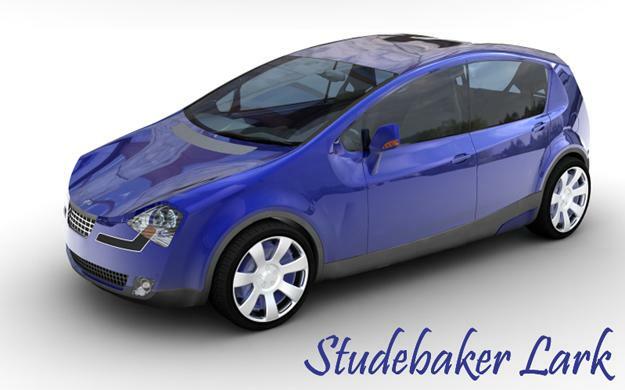 Interestingly, Studebaker initially entered the automotive business in 1902 with electric, vehicles before it switched in 1904 to gasoline-powered cars. While we can’t deny Reed’s determination to resurrect the Studebaker brand and see it through, we’re not entirely sure it will be able to gather the momentum it requires. As mentioned the company is currently looking for “qualified investors and partners” and many of its growing staff are currently volunteering man hours. Still, we’re pulling for them to make it and bring back an American automotive icon from the annals of history.